1. 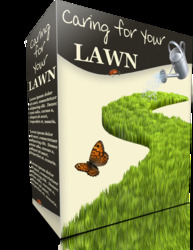 Examine a section of sod from a lawn. 2. How do the roots of the grass plants hold the soil? 3. Do you see signs of other living things besides grass? 4. Think Critically In your Science Journal, answer the above questions and describe any organisms that are present in your section of sod. Explain how these organisms might affect the growth of grass plants. Draw a picture of your section of sod. 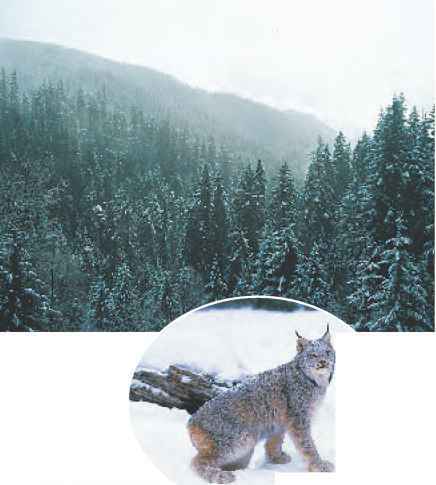 Ecology Make the following Foldable to help organize information about one of your favorite wild animals and its role in an ecosystem. Fold a vertical sheet of paper from side to side. Make the front edge 1.25 cm shorter than the back edge. Turn lengthwise and fold into thirds. Unfold and cut only the top layer along both folds to make three tabs. Label each tab.